You cannot make up your mind between a quiet holiday in the countryside or a city break in Europe? You need rest, calm, but also want to visit the most beautiful museums, trendy shopping centres or trendy cafés? We have selected for you the quietest cities in Europe relying on the studies conducted by "Mimi Hearing techologies" and based on 200,000 sound tests around the world. Forget about Paris, Istanbul and Barcelona and book your hotel and flight tickets at the best price guaranteed to Vienna, Milan or Amsterdam for a city break in one of the least noisy cities in Europe. Zurich is a beautiful city in Switzerland; it is full of funny traditions but also of modernity. 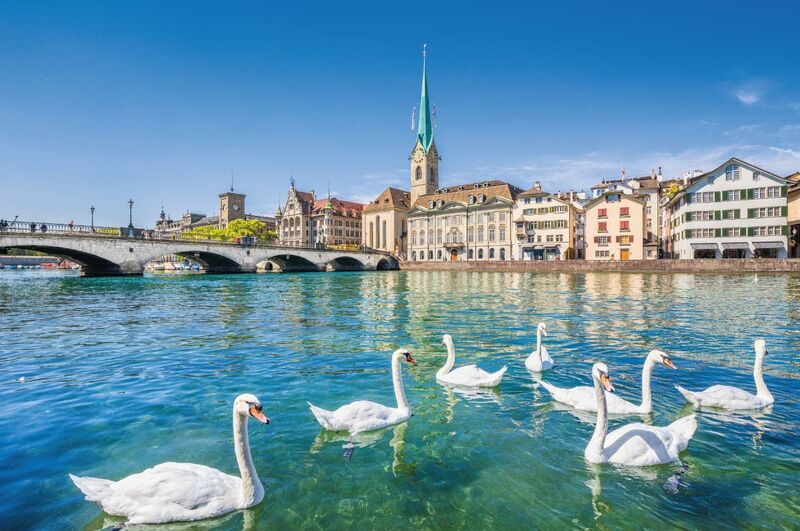 Zurich is far from being a sleepy city; it offers visitors some of the best events in Europe but also thrilling nightlife with great bars, restaurants and clubs. It is certainly the most unusual and diverse nightlife in Switzerland. However the city and its inhabitants are very respectful and concerned about noise nuisances and everything is done to reduce them. Zurich is at the top of this ranking of the quietest cities in Europe. In order to make the most of this, book a nice hotel room in Zurich as well as your best activities and a Zurich Card to benefit from many discounts. In addition to being one of the most romantic destinations in Europe, one of the best destinations in Europe every year and organizing a Christmas market elected among the best Christmas markets in Europe, Vienna crushes all its competitors by being one of the quietest cities in Europe. If you want to bring up the volume and enjoy beautiful acoustics, book your tickets for the Vienna Philharmonic Orchestra and listen to Strauss or Schubert‘s best compositions. Have peaceful nights in Vienna by booking your apartment, B&B or hotel at the best price guaranteed. Oslo was elected many times first place of the best European cities for its quality of life. It is also one of the quietest cities in Europe. 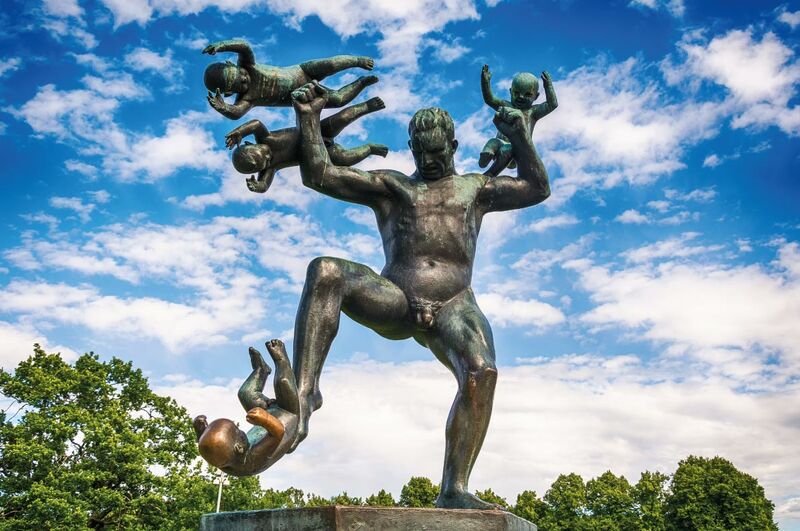 If you want to have fun activities do not miss the "TusenFryd Amusement Park" (Norway's largest amusement park) as well as Vigeland Sculpture Park, one of Norway's most visited attractions with more than 200 bronze statues scattered around a beautiful park. Book your stay in a beautiful hotel at the best price guaranteed and enjoy a relaxing break in one of the quietest cities in Europe. The Bavarian Capital is famous for its Oktoberfest, a traditional event that bring together travellers from around the world. Munich is also one of the quietest cities in Europe and in the world. 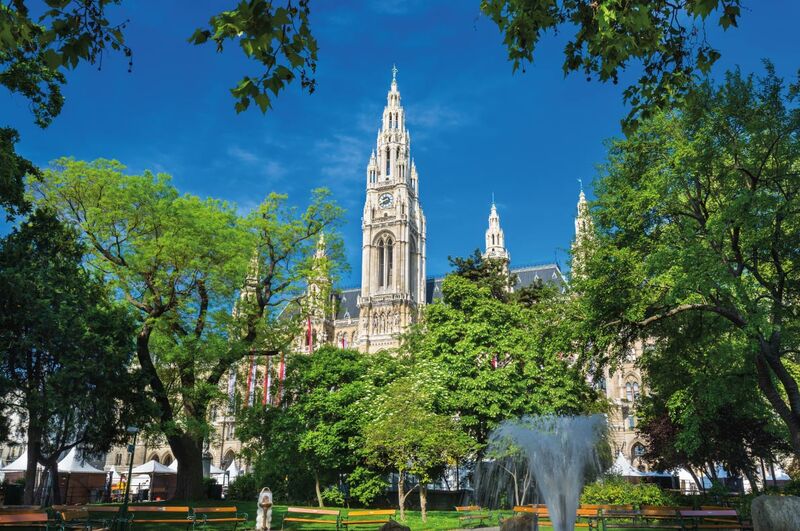 The Bavarian capital and surroundings offers travellers unforgettable moments. 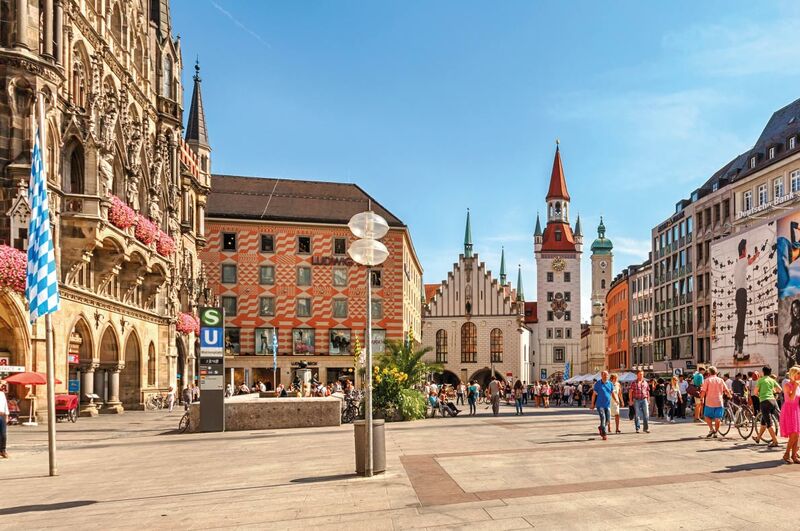 Book your stay at the best price in Munich and your best activities for a quiet and relaxing city break in one of the most beautiful cities in Europe. Stockholm has six times less noise pollution than Barcelona. If you are sensitive to noise, you know where to go for your next city break in Europe! This capital, in the nature, is a destination to be discovered throughout the year. It is open-minded, culturally rich and famous for its design. 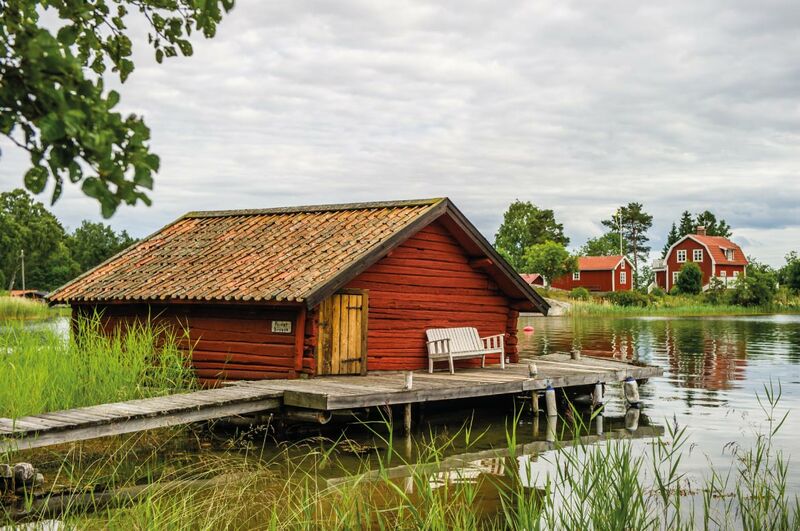 Stockholm is also one of the greenest destinations in Europe with its many parks and outdoor activities. Come discover one of the most peaceful destinations in Europe for a city break with friends, lovers or family. This city of fashion, shopping, culture and lifestyle is also one of the quietest destinations in Europe with far less noise pollution than cities like Istanbul or Paris. Discover its shops, museums, art galleries and book your flight tickets to Dusseldorf and your stay at the best price. 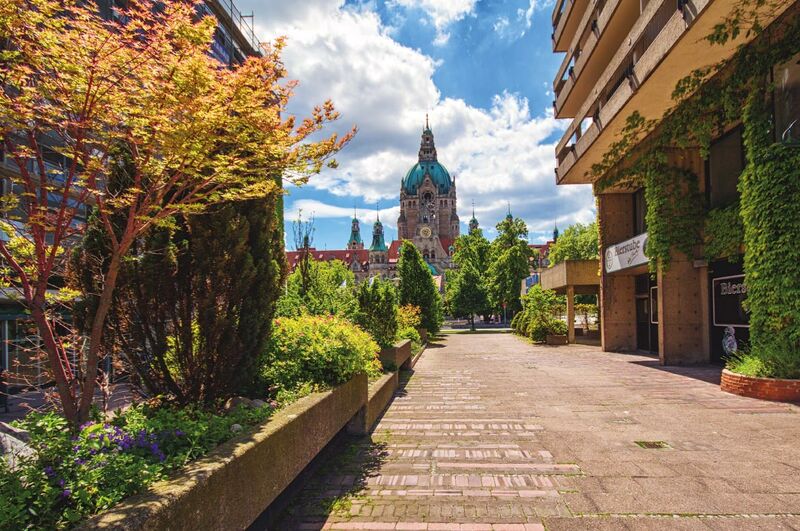 The second largest city in Germany is also one of the quietest one. 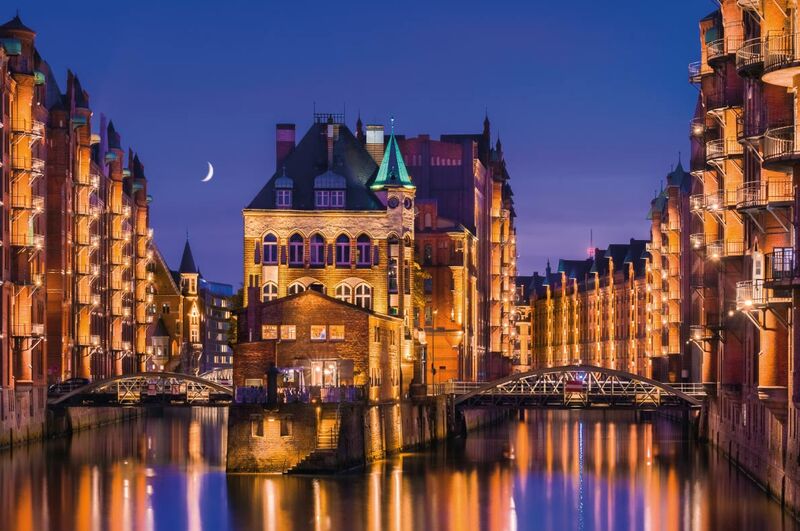 Hamburg offers a wide range of services for its quality of life. If you want to bring up the volume, visit the famous "Elbe Philharmonic", the place is ideal for both music and architecture lovers. 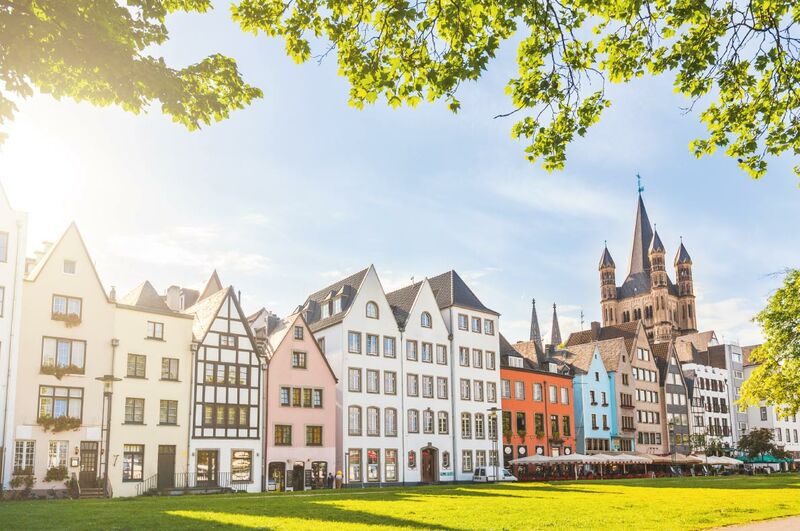 This romantic and charming city proposes visitors many activities but also international events and visits of famous monuments such as the Cologne Cathedral. 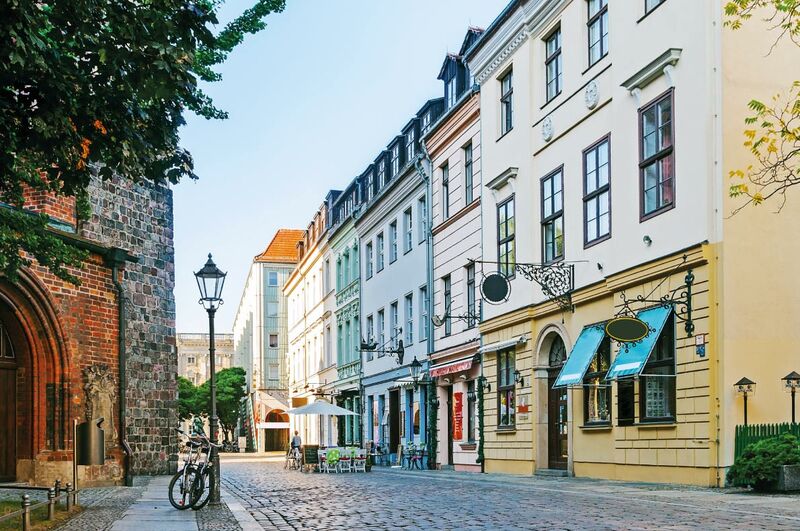 It is also one of the best shopping destinations in Germany and despite the fact that Cologne has the highest density of pubs and taverns in Germany (more than 3,300 bars, clubs and restaurants) it is also one of the least noisy destinations in Europe. It is ranked 8th most peaceful city in the world by researchers of the "Mimi" project who have analyzed more than 200,000 sound samples of cities. Book your accommodation and flight ticket at the best price guaranteed and your activities. Amsterdam is a quiet and relaxed city which has opted for soft mobility for a long time. People travel by ecological and quiet means of transport such as bikes or boats ; they are perfect for lovers of calm and silence. To make the most of the quiet Amsterdam, we have selected for you the quietest hotels, including the "Hotel V Nesplein", which is appreciated by travellers from around the world for its location, its team and the quality of the mattresses and sound insulation. We also recommend the "Hilton Amsterdam" hotel facing the canal; it is very quiet at a very affordable price with a very good sound insulation and the Ibis Amsterdam Center that is perfect to discover the city. 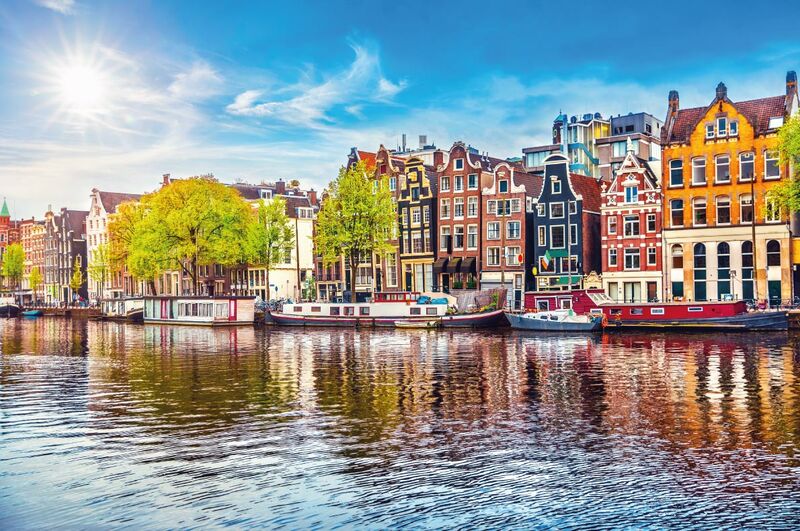 Book your hotel at the best price guaranteed in a quiet city as well as your best activities in Amsterdam such as a ticket to the Van Gogh Museum or to a City Canal Cruise. Whether you are visiting "The Palace Square", a magnificent palace located in the heart of the city or the Ludwigsburg Palace (Germany's largest baroque building, set in a 30-hectare park), Stuttgart is a city where life is good; it is perfect for silence lovers. The noisiest cars are stationary, in the Porsche and Mercedes Benz museums of the city! 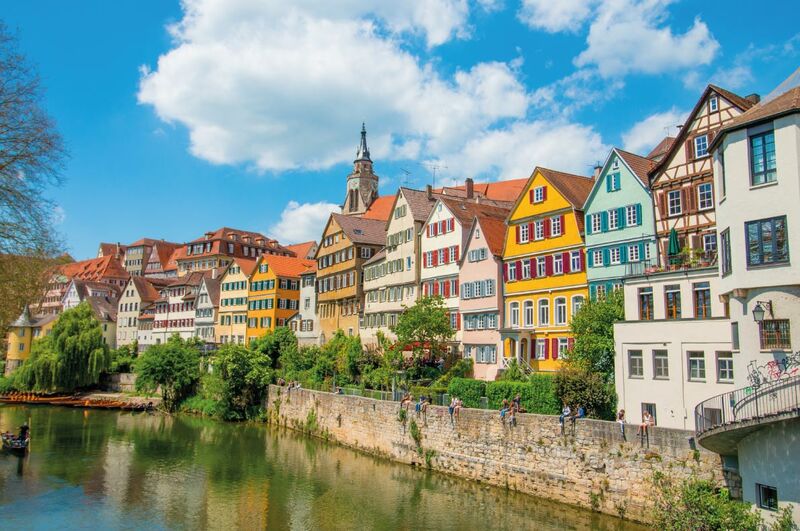 Buy your flight tickets online and book your accommodation at the best price guaranteed today as well as your best activities in Stuttgart such as a vineyard tour in a covered waggon or a hike through the vineyards. 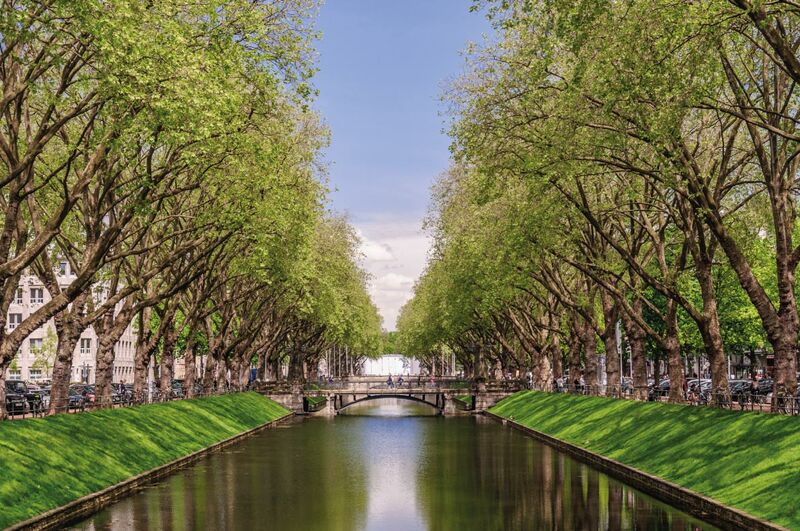 Although the German capital is famous for its nightlife, its avant-garde artists, Berlin is a very quiet and green city with sublime parks; they are perfect to relax, have a picnic with friends and family. Rent a bike and enjoy the flat and safe roads of the German capital to explore the most beautiful places in the city. Book your activities such as a 2-hour evening kayak tour on the Landwehr canal or a 1-hour city boat tour. Book your ticket at the best price guaranteed and your accommodation in Berlin .The quietest hotel is certainly "The Crowne Plaza Hotel", The bedding is good, the spa fantastic! Relax! 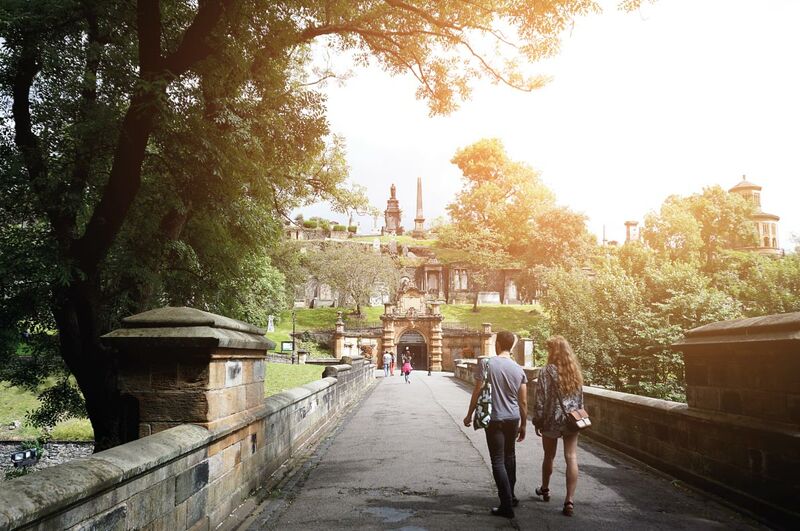 This destination is perfect for travellers of all ages; it is a popular destination for the quality of its architecture but also its many green spaces, parks and gardens. The city has appreciated slow-food for a long time and is one of the most vegan-friendly destinations in Europe. The River Clyde, like all the rivers that flow through the cities make you feel good. Come discover this sublime city, its museums but also its musical scene which has seen emerge numerous talents among which "Franz Ferdinand". Book your hotel and flight ticket at the best price guaranteed as well as your best activities in Glasgow. Although Milan is one of the most dynamic, innovative and attractive cities in Europe, it is also a very quiet city, much quieter than Rome for example. 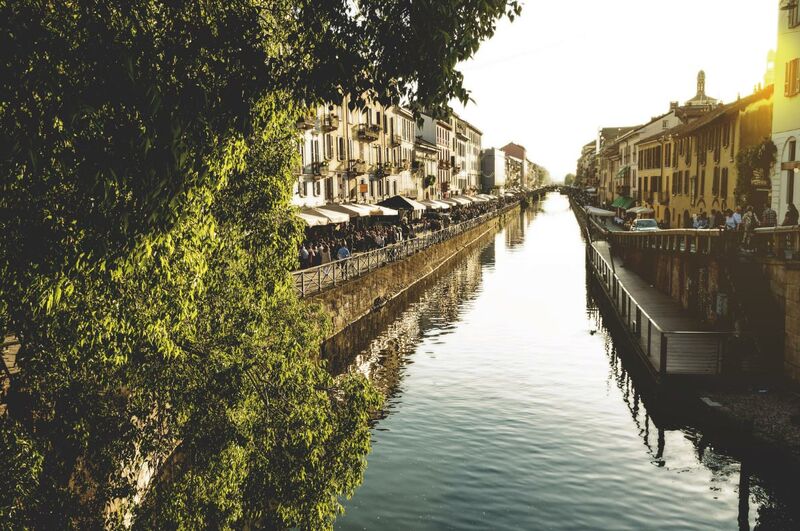 Enjoy the quietness of its numerous parks, its charming streets and shopping streets and enjoy a Spritz in the Navigli district. We recommend the Grand Visconti Palace Hotel; the rooms are set back from the street and overlook a courtyard and a garden. The bedding is exceptional. Also book your flight tickets and activities in Milan such as as your entry ticket to the Duomo terraces. The great wealth of Hannover is certainly its numerous parks; they are the lungs of the city. They will make you feel quiet and you will appreciate the good quality of life of the city located in the north of Germany. Come visit the Herrenhausen Royal Gardens and the Eilenriede forest which cross the city centre. Do not hesitate and book your flight tickets and accommodation at the best price guaranteed in Hanover as well as your best activities such as a ticket to SEA Life Hannover. This metropolis that hardly ever sleeps and hosts the main events in Europe is also one of the quietest and most pleasant cities in Europe. 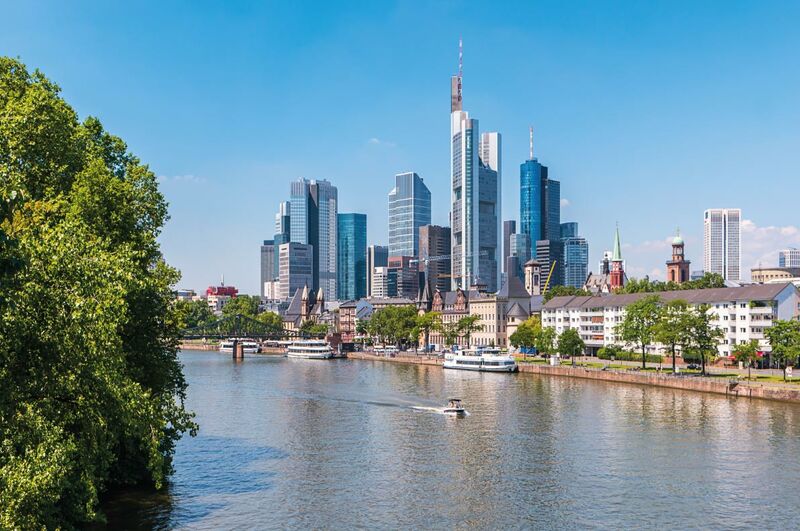 Come and enjoy the tranquility of this beautiful city by booking your flight tickets as well as your hotel for Frankfurt at the best prices guaranteed as well as your activities such as a "Frankfurt sightseeing cruise".